A new report by the President’s Council of Advisors on Science and Technology is advising outgoing President Obama to revamp the nation’s biodefense strategy to meet the threats posed by CRISPR and other advanced biotechnologies. 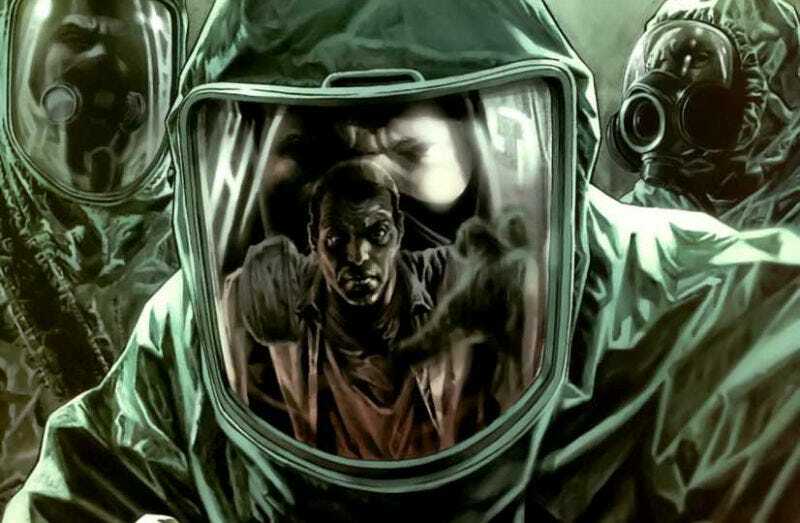 The United States is facing a legitimate catastrophic threat in the form of bioterrorism, and it’s time for the executive office to enact meaningful preventive measures. Such is the essence of a letter handed to President Obama earlier this week by his scientific advisors, and just weeks before he is to step down and be replaced by Donald Trump. In its letter, the council admitted that ongoing growth of biotechnology is a great boon for society, but warned it “also holds serious potential for destructive use by both states and technically-competent individuals with access to modern laboratory facilities.” To that end, the council is asking Obama to develop an entirely new biodefense strategy to mitigate the threats posed by CRISPR, synthetic DNA, and gene therapy. It’s also insisting that the president, whether it be Obama or Trump, receive regular updates on any relevant developments. Ideally, the council would like to see a new national biodefense strategy set up in the next six months, along with $2 billion in funding to support its efforts. A similar approach was adopted in 2009, but experts say the current strategy is insufficient and uncoordinated. The council is asking for the creation of an entirely new entity, which would be in charge of biodefense and accountable for its own progress. There’s a mounting fear that nefarious forces will use advanced biotechnologies to unleash powerful new viruses, or create pathogens that aren’t resistant to available drugs. Technologies like the CRISPR gene-editing tool could be used to alter the function of a gene in order to disrupt a person’s biology, or by boosting a virus’ ability to spread (imagine if HIV was communicable through the air). There’s even the frightening potential for a bioengineered pest to wipe out a nation’s supply of stable crop. In a report published earlier this year by Oxford’s Global Priorities Project, the potential for a human-instigated pandemic was listed as a threat capable of wiping out 10 percent or more of the human population. Many of the “blueprints” required to perform this grotesque form of bioengineering are already out there. Over a decade ago, futurist Ray Kurzweil and technologist Bill Joy scolded the US Department of Health for publishing the full genome of the 1918 influenza virus, calling it “extremely foolish.” More recently, concerned scientists spoke out when the science journal Nature decided to publish a so-called “gain of function” study explaining how the bird flu could be mutated into something even deadlier. Obama’s advisors are right to be worried, and its recommendations should be heeded. It’s not clear who President-elect Donald Trump will place on his Council of Advisors on Science and Technology, so it’s unclear if these recommendations will find their way into the next administration.